It doesn’t take much to put my family into celebration mode. We’ll celebrate any little thing. But this week was a full-on celebration all week long. Okay, kinda sorta. Okay, not really. We celebrated one night. But the spirit was there all week long. 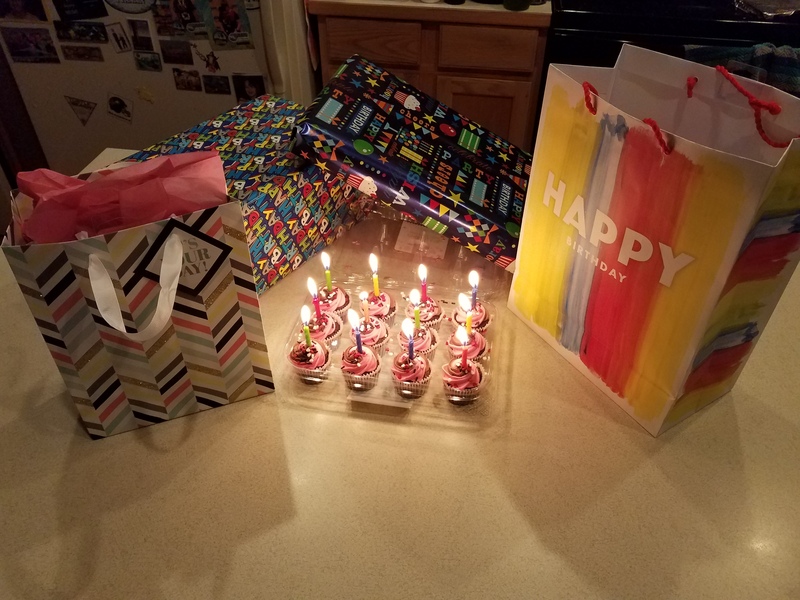 Yes, another birthday has come and gone for me. Cheers to my Squad Runner teammate who told me if I ran a kilometer for every year I was alive, I would complete a half marathon. A half marathon is just over 21K… so yeah, I couldn’t help but smile… or in reality, laugh out loud. He also got me some new shoes!! We all need new shoes, don’t we!! 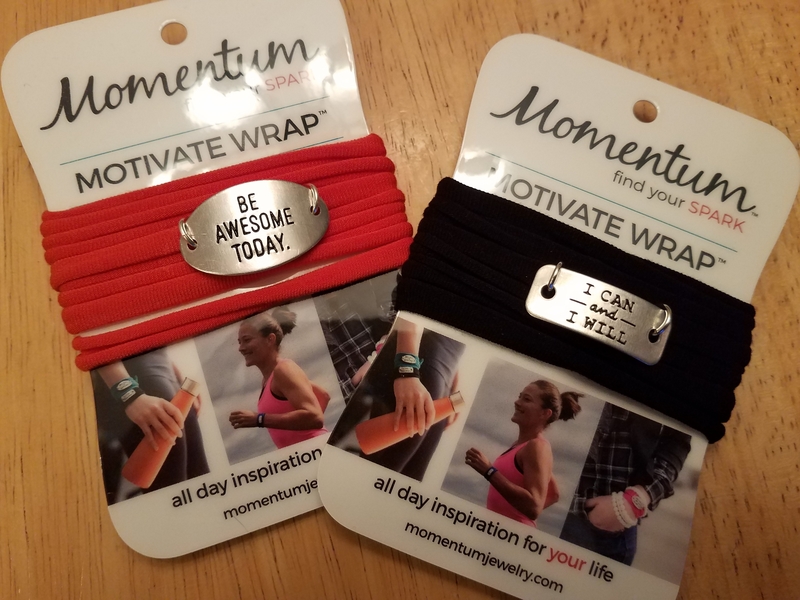 The more, the better I say! Twenty years ago, my closet was filled with high heels and sandals… now it’s overrun with running shoes. My how times and priorities change. And meet Riku, a gift from my son. 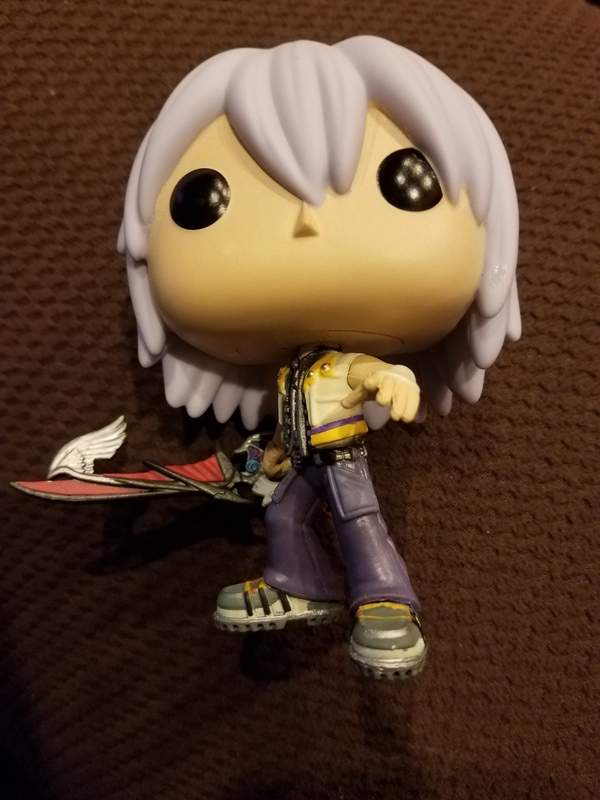 Riku is a character from my favorite video game, Kingdom Hearts. Everyone in this family loves the Funko figures; AJ has the most by far, but James is closing in on him for a very close 2nd. Me, I’m at the back of the pack with just this one (see what I did there? Running reference, lol). And with that, my friends, it has been a very good week. And even after a night of karaoking, I still managed to get 4 miles in today, with the goal of a 10K tomorrow. So, yeah… a really good week. 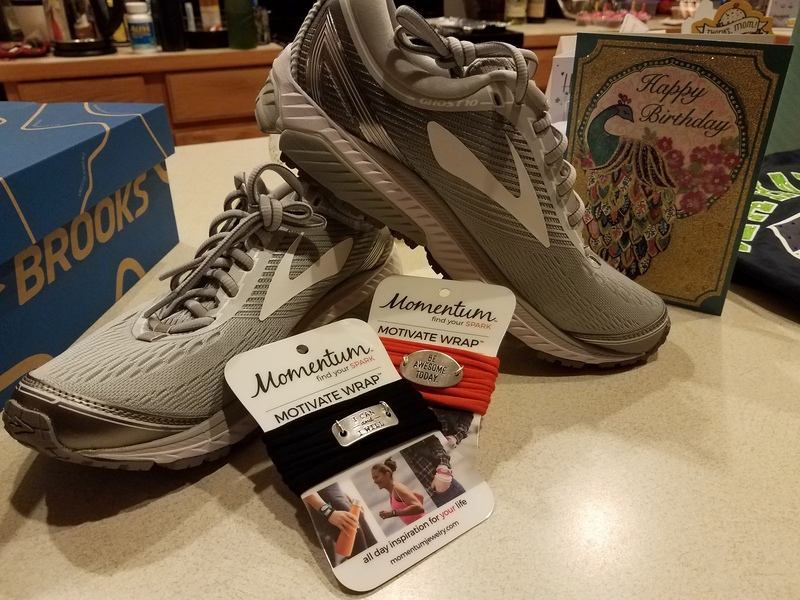 This entry was posted in Life in general and tagged birthday, Brooks Ghost, funko, Half Marathon, kingdom hearts, momentum jewelry, running on January 27, 2018 by Paula.